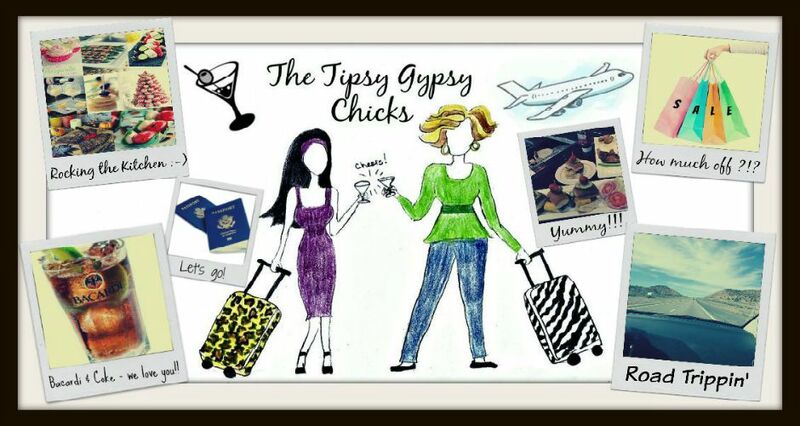 Recipes | The Tipsy Gypsy Chicks: Midnight Munchies Turkey Sandwich! I've noticed I can't find regular sandwich recipes or ideas. They all are fancy or complicated or require trips to four different stores. So, when I wanted a snack tonight, I looked in my fridge. I pulled out some items and grabbed a plate because the commercial break is almost over and I'm too lazy to walk back over and hit the pause button. Now I bought everything at Trader Joe's so if there is one near you, you can get all the ingredients in one stop! It took me five minutes to make this an and hour to put away the ingredients, but that's because I'm lazy. Hence my recipe for a sandwich. *scoop some salsa in, stir, eat with tortilla chips. Midday snack voila.